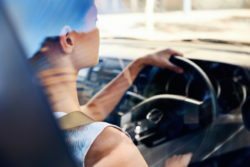 Drive with Grab and get rewarded! 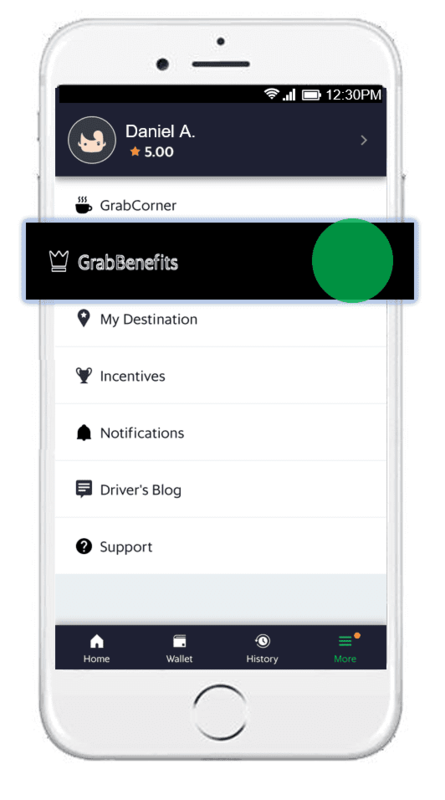 Did you know that you can also access the Key Exclusive Benefits straight from your Grab Driver App? Read on for all the benefits available for you. 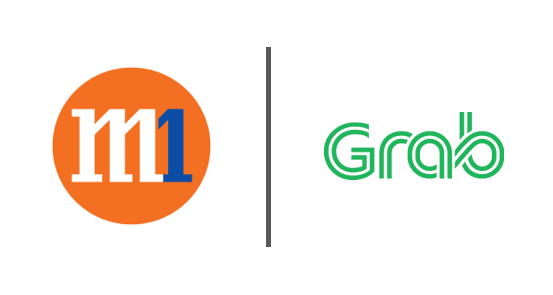 Exclusive M1 discounts for Grab Driver-Partners. Enjoy unlimited talk time and always-on data roaming in 75 destinations with M1 Enterprise Mobile Plans, plus check out our mySIMe plans for all the big data you need! Save 7% on your booking worldwide on top of existing deals! 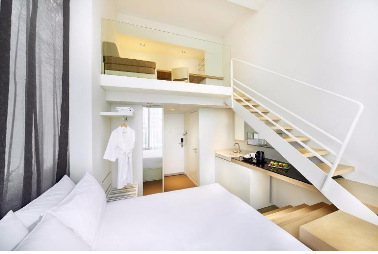 Exclusive staycation rates for Hotel M Singapore. Learn more here. 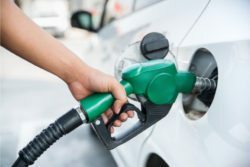 Enjoy up to 25.20% savings on Shell fuels when you pay with UOB Cards. Rental rebates of up to $150/week when you sign-up with GrabRentals. 1) Enjoy 3 Year AA Membership at $5.35/Month (U.P. $272.85) + $20 AA Gift Voucher. Learn more here. 2) Discounted 24hrs recovery services hotline at 68443611. Learn more here. 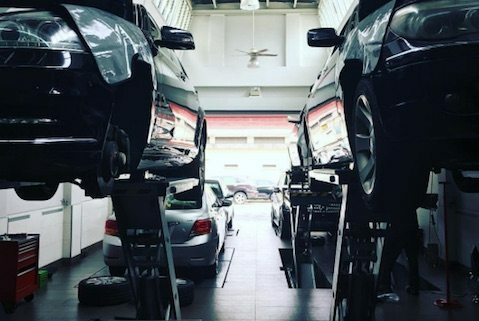 Enjoy the best servicing deals from our partners. Learn more about our offers here. 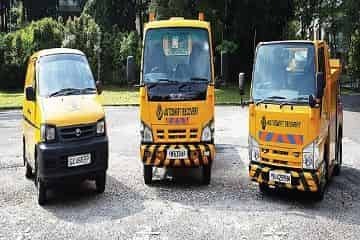 Grab absorbs PDVL-related costs and handles application logistics. Learn more here. 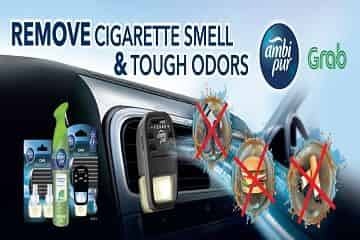 Exclusive deals for drivers, by fellow drivers. Learn more here. 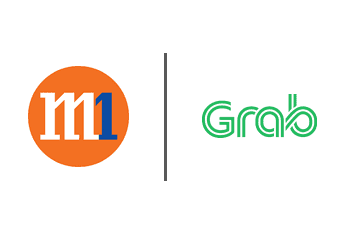 Exclusive M1 discounts for Grab Driver-Partners. Enjoy unlimited talk time and always-on data roaming in 75 destinations with M1 Enterprise Mobile Plans, plus check out our mySIMe plans for all the big data you need! Enjoy $120 Off the new Samsung Galaxy S10 with any of our 2-year plans . Switch to StarHub for an extra $200 off! Only for CIS customers! You’ll also enjoy free surfing on weekends and an extra 10GB monthly. Learn more HERE about the above deal. So hurry, sign up at any StarHub Shop or CIS Online Store today! 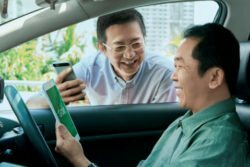 Grab driver-partners and their immediate can visit Raffles Medical for various medical services, at clinics located island-wide. Enjoy 10% off all basic dental services. Enjoy subsidised healthcare on a wide range of healthcare services with SATA CommHealth. Learn more here. The more you drive, the closer you get to what matters. 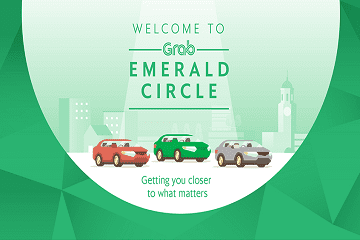 Emerald Circle is Grab’s new rewards system that empowers you to live a better everyday life. Drive and live worry-free! Learn more here. 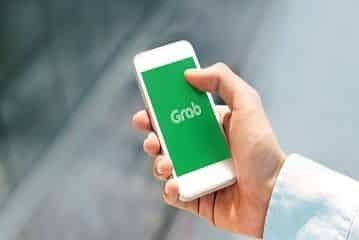 Get at least $6 for all JustGrab trips, before commission. With our dynamic pricing, you can earn higher fares when there is higher demand! 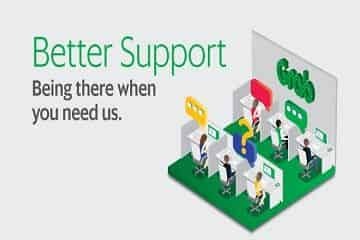 Grab will match qualifying partner’s Medisave contributions up to $100 for non-Platinum partners or $200 for Platinum partners. Learn more here. $4 goodwill credit for passenger cancellations that meet our policy. Learn more here. 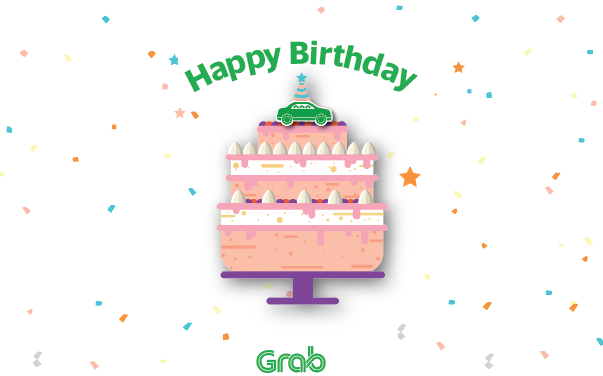 From January 2018 onwards, all eligible GrabCar Partners will receive a gift from Grab on your birthday month. Learn more here. What about income protection? We have that too! Visit Grab @ Sin Ming and speak with Chubb Insurance representatives to find out more. Learn more here. Met an accident? We understand how stressful it is when you are faced with additional financial burdens. 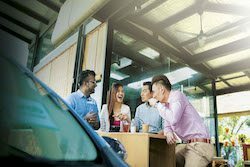 With Chubb Auto-Excess Insurance from as low as $0.79 daily for more car repairs excess protection, Learn more here. With Prolonged Medical Leave Insurance Get paid even on days you’re out sick or Hospitalized. Learn More here. 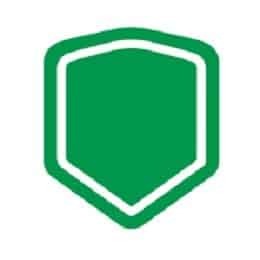 Protection from Screen and External phone damages with Mobile Phone Protection. Learn more of this benefit inside your driver application, under GrabBenefits. 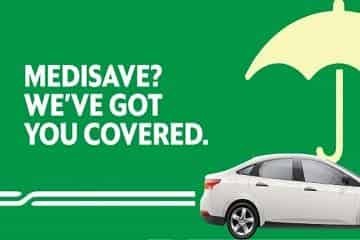 Learn more about the Free Personal Accident Insurance (PAI) provided by Grab here. Not sure how to verify your app to merchants or to redeem GrabBenefits? Tap here for full steps.